Backstreets Presents: The Darkness Television Interviews from Backstreets on Vimeo. 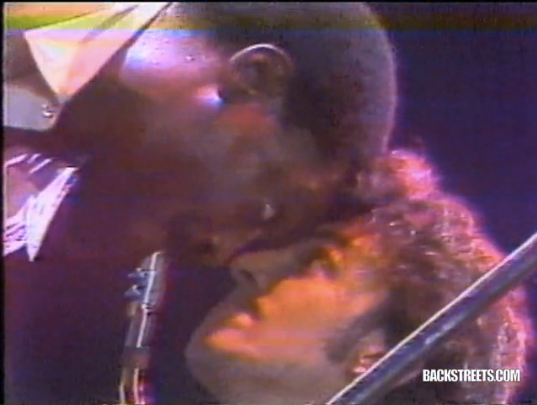 A year-end delicacy from our friends at Backstreets, a compilation of three summer 1978 Bruce Springsteen television interviews from the Darkness tour (with concert footage). Visit Backstreets for details.